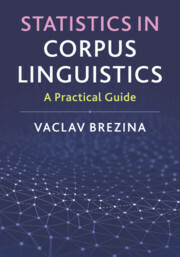 The origins of learner corpus research go back to the late 1980s when large electronic collections of written or spoken data started to be collected from foreign/second language learners, with a view to advancing our understanding of the mechanisms of second language acquisition and developing tailor-made pedagogical tools. 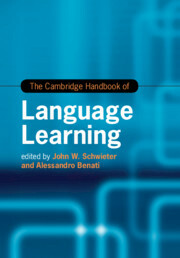 Engaging with the interdisciplinary nature of this fast-growing field, The Cambridge Handbook of Learner Corpus Research explores the diverse and extensive applications of learner corpora, with 27 chapters written by internationally renowned experts. 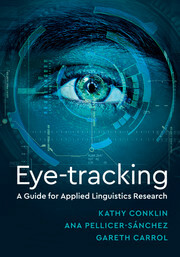 This comprehensive work is a vital resource for students, teachers and researchers, offering fresh perspectives and a unique overview of the field. 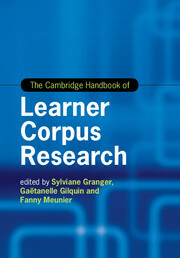 With representative studies in each chapter which provide an essential guide on how to conduct learner corpus research in a wide range of areas, this work is a cutting-edge account of learner corpus collection, annotation, methodology, theory, analysis and applications. 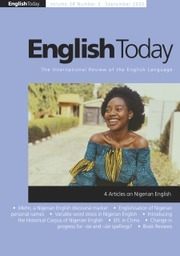 "A fantastic book - very comprehensive, with all the advantages of a common layout for each chapter, but also benefiting from the unique and individual insights of experts in the subject." 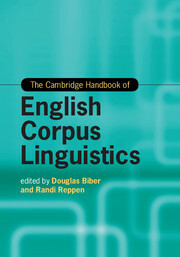 "A tremendous accomplishment, this handbook will serve as the main reference in learner corpus research for years to come. 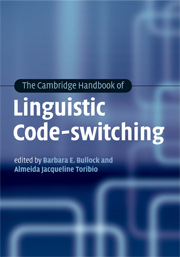 It really lives up to the name ‘handbook', not just in the crucial sense of a ‘how-to' guide but also as an overview of the field, its development, and state-of-the-art research practices and findings." 27. 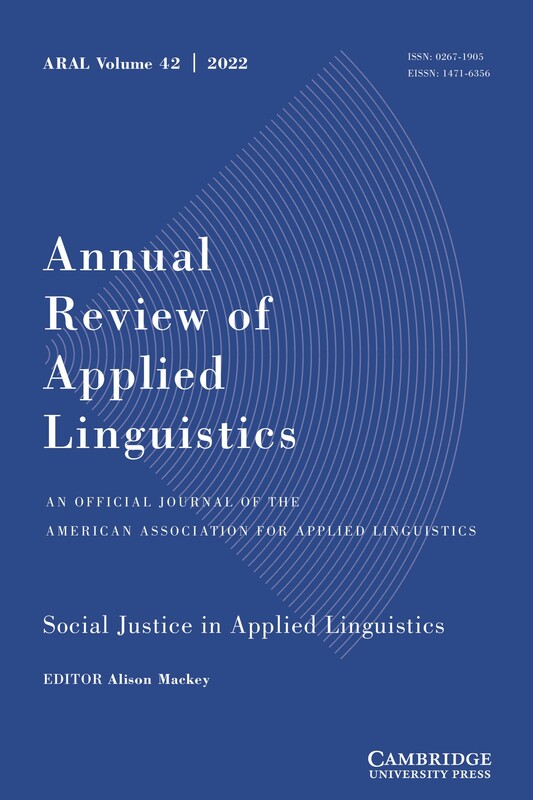 Learner corpora and native language identification Scott Jarvis and Magali Paquot. 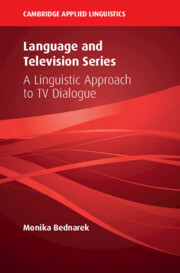 Sylviane Granger is Professor of English Language and Linguistics at the Université Catholique de Louvain and Director for the Centre for English Corpus Linguistics. 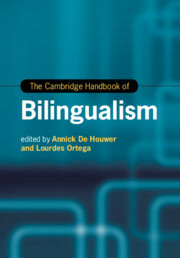 Gaëtanelle Gilquin is a Research Associate with the Belgian National Fund for Scientific Research at the Université Catholique de Louvain. 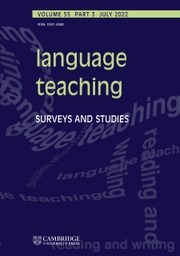 Fanny Meunier is a Professor of English Language, Linguistics and Didactics at the Université Catholique de Louvain.